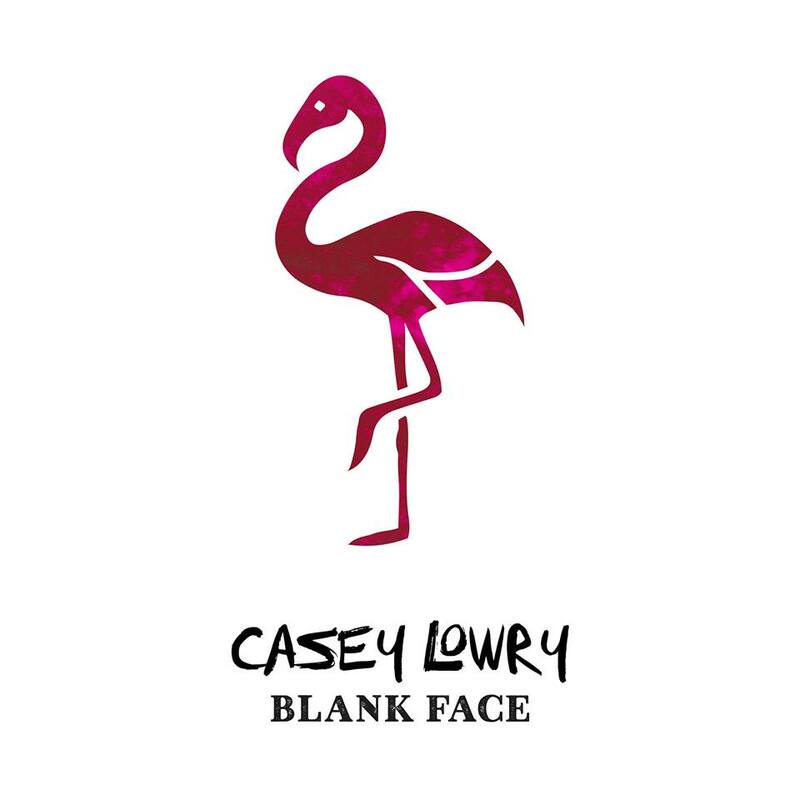 Playful and personal, Casey Lowry’s infectiously catchy new song “Blank Face” depicts the emotional struggle to overcome language barriers and connect on a deeper level. Language barriers pose a difficult and trying test, especially in relationships. Sometimes everything works out and you can make do, but that’s not always the case; either way, we’ve all felt the burning stare of a blank face, haven’t we? Playful and personal, Casey Lowry’s infectiously catchy new song “Blank Face” depicts the emotional struggle to overcome language barriers and connect on a deeper level. 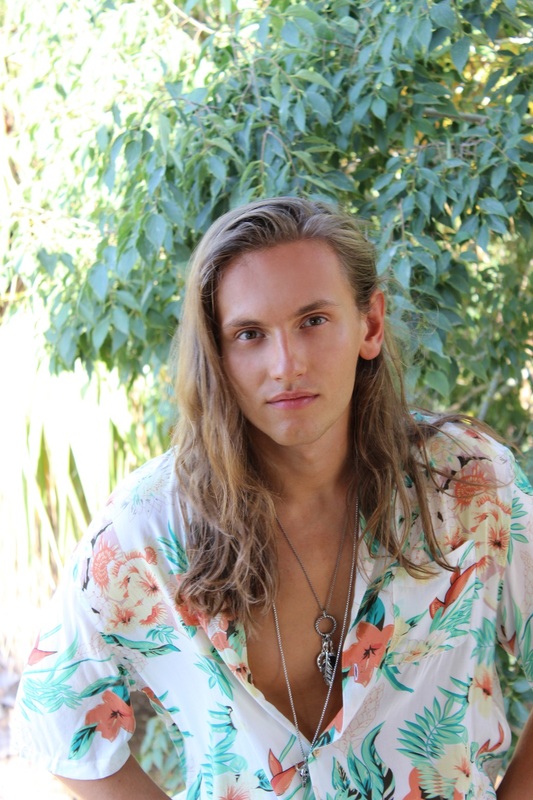 Atwood Magazine is proud to be premiering “Blank Face,” the new single from 21-year-old singer/songwriter Casey Lowry. Born in Chesterfield and based in London, Casey Lowry is currently riding an increasingly rare sort of exponential rise to prominence. Since independently releasing his debut single “Trampoline” in January 2017, the young artist has released three other original tracks – “Confused,” “Up & Down,” and most recently “Me & You,” all of which have exceeded 100,000 online streams. Lowry recently signed a deal with Access Records, a subsidiary of First Access Entertainment whose roster includes the likes of Bebe Rexha, Jack & Jack, Conor Maynard, Madison Beer, and Rita Ora. It goes without saying that Lowry is in good company, and his new music is proof of his own imminent explosion: Whether it’s through August’s incredibly moving “Me & You” (which already has over 210,000 streams), today’s new single “Blank Face,” or whatever Lowry’s got queued up after that, the artist has future star written all over him. This due in part to his candid, personal lyricism, and in part to his inclination for particularly catchy beats and melodies. The second single off Lowry’s upcoming debut 4-track EP (out October 19 via Access Records), “Blank Face” is an insanely catchy pop jam that taps into real life. Lowry expresses his true self, lamenting this clear communication issue in his relationship whilst finding himself unable to part ways or call it quits. “Blank Face” is a vibing, danceable gem of a pop song ready and waiting to bring Casey Lowry’s warmth and wit to the world’s ears. The latest in a string of evocative and fun releases from this definitive artist-to-watch brings us up close and personal into Lowry’s experience with language barriers – something many listeners can relate to. People may come from different regions and say things in different ways, but surely we can all find shared things in common – real, substantial qualities that connect us on a human level. A long-term relationship may not work if two folks don’t get each other’s jokes, but then that’s life, isn’t it? We’re forever learning and growing, adapting and changing. Stream Casey Lowry’s “Blank Face” exclusively on Atwood Magazine!